Popular anime series Grand Blue is teaming up with 46 Shokudo to open a collaborative café called Grand Blue Shokudo themed on the series. The café will open on September 3 and run until October 8. 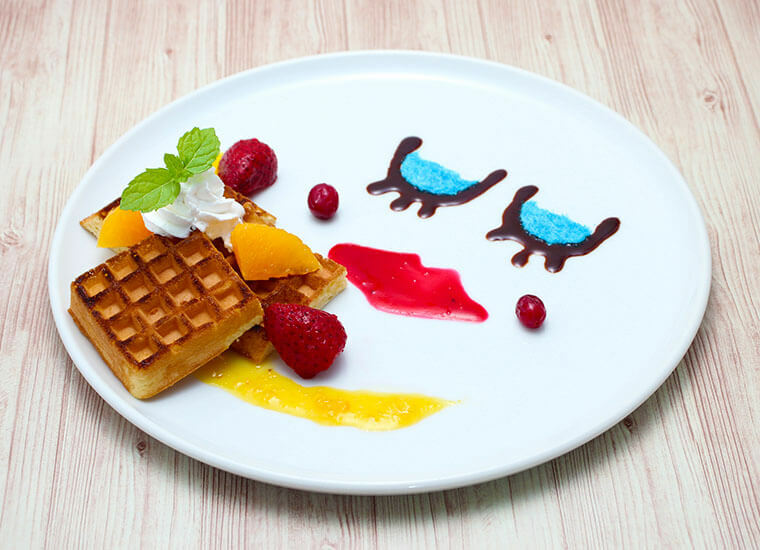 The theme of Grand Blue Shokudo is ‘a house by the sea.’ The menu will be packed with themed food and meals including Food Stall Snacks, Ramen, Nanaka & Chisa’s Sisterly Curry, Kebako’s Keba Keba Waffle, and more. 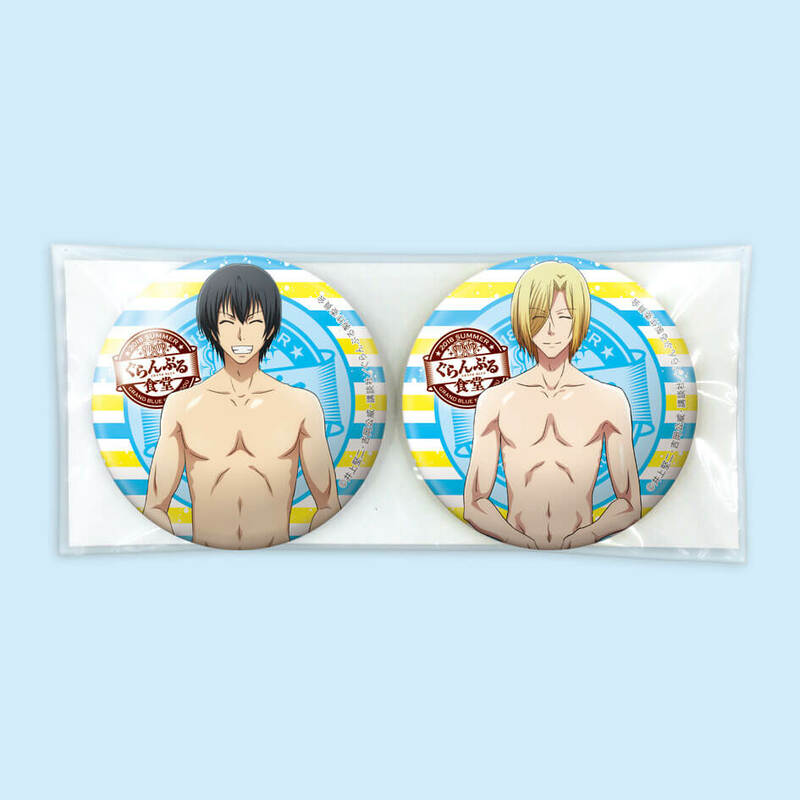 For merchandise, they will be selling two sets of pin badges. 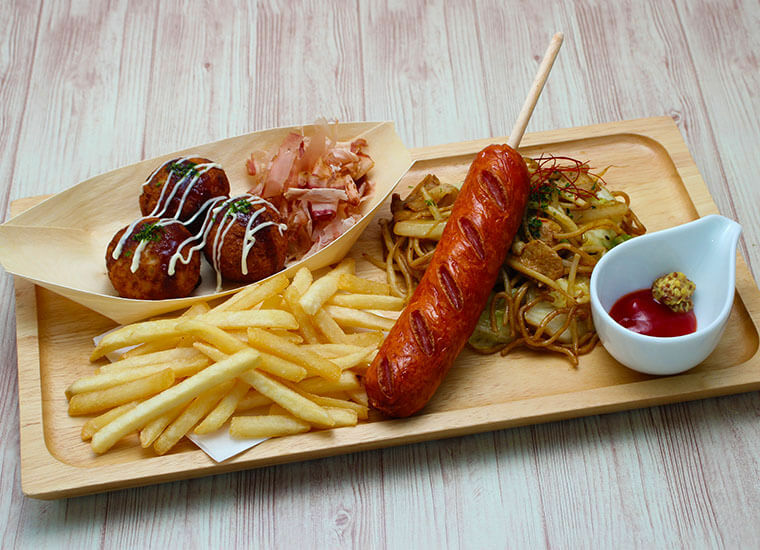 The café is expected to be bustling with fans, so you must make a reservation in advance. Those who make a reservation will receive an original coaster as a gift. Those who order at the café will receive another coaster selected randomly from a possible 10 designs per order they make. 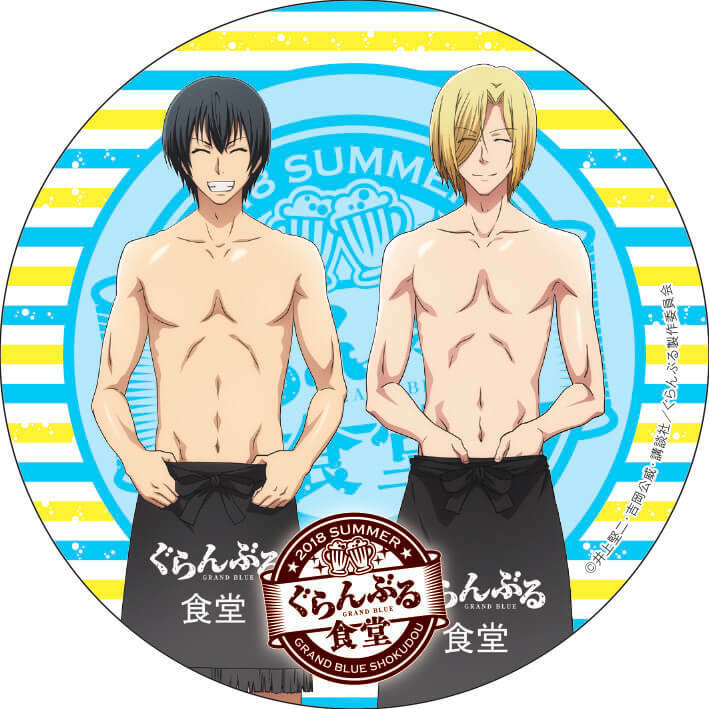 Enjoy the last summer of Japan’s Heisei Period with the members of Grand Blue! 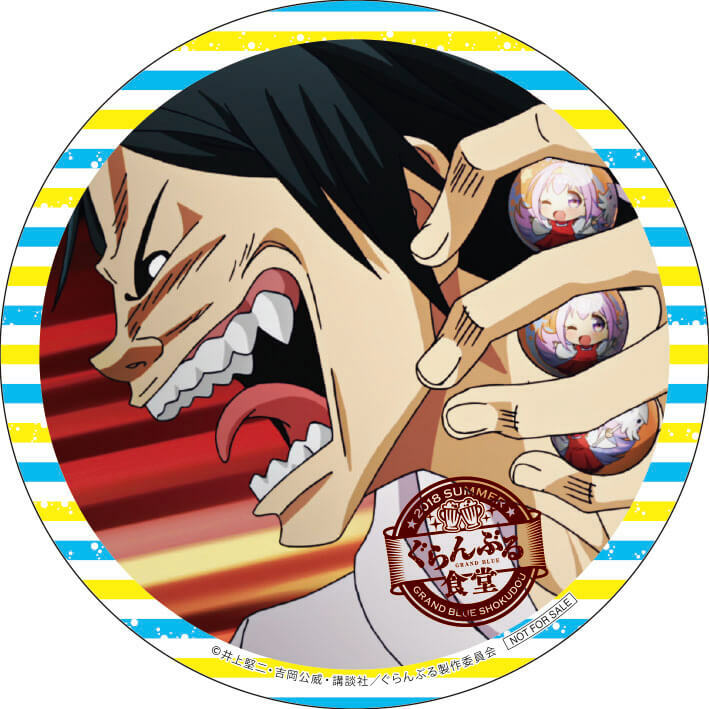 Order Present: Customers who order a drink at the café will receive a coaster selected randomly from a possible 10 designs.